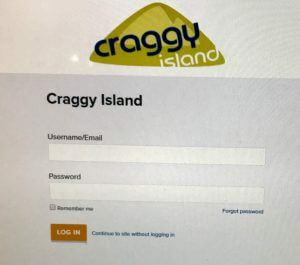 Type in Craggy Island and you will be able to select us as your chosen site. 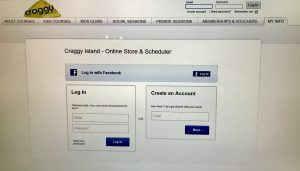 Please select “Continue to site without logging in”, next to the LOG IN button. Please select the “MEMBERSHIPS & VOUCHERS” tab. From here you will be able to choose your Gift Card and make your purchase. We apologise greatly for this complex method of purchasing whilst we wait for a solution! Your valued custom is greatly appreciated.